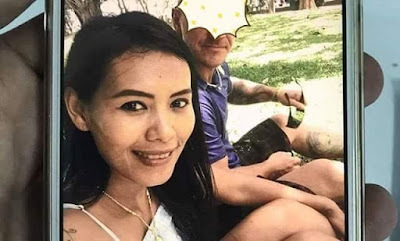 A German man wanted on suspicion of killing his Thai girlfriend in Phuket, slit his throat when police were about to arrest him on Sunday evening, July 9. 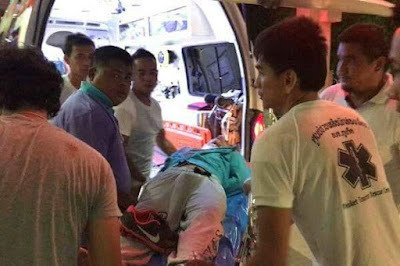 Nico Deutsch, who was seriously hurt, is being treated at Vajira Phuket Hospital, under police guard. 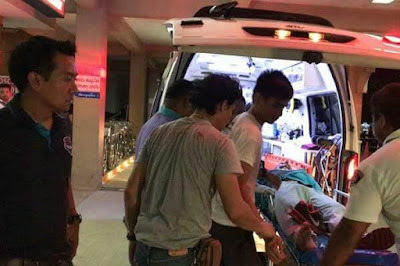 Her decomposed body was found in a wooded area near a road to Khum Muang Chaofa Hill in tambon Wichit in Phuket’s Muang district. The body, which has deep cuts to the stomach and throat, was found wrapped in a mattress and a sack along with the woman’s doll. 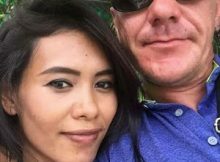 Police spotted Deutsch walking on Soi 8 off Saiyuan Road in tambon Rawai on Sunday evening. When he saw police, he pulled out a cutter and slit his throat. Police charged him and called an ambulance to take him to the hospital. Previous Post:This photo looks like a dog, cat & rabbit but when you zoom it, you will see the beauty of photography! Next Post:Traditionalist gets blasted for sharing photos of items for his sacrifice and denouncing ‘Jesus Christ’ on Facebook.